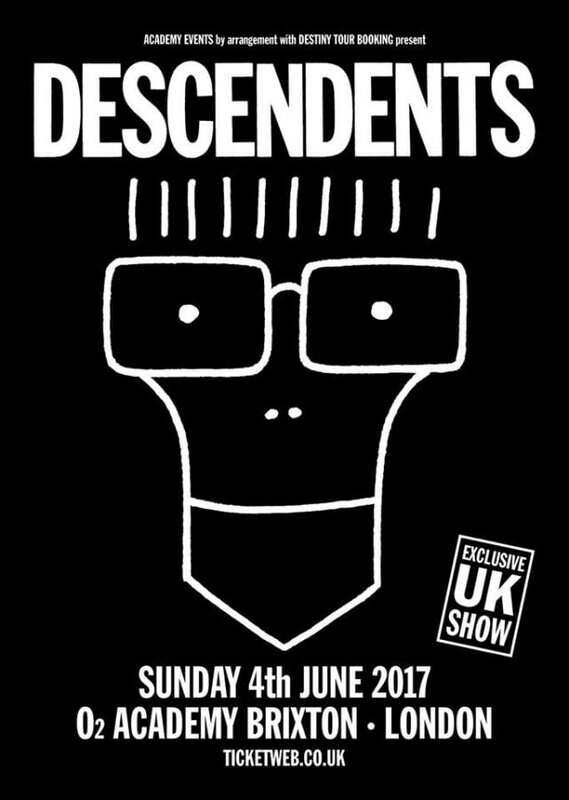 Last year punk legends Descendents returned with their first album in 12 years, and now they’re heading back to UK shores. The band played a series of shows in Latin America last December playing classics and new tracks from their latest album Hypercaffium Spazzinate released last summer via Epitaph. They’re don’t get over here much so this should be one to remember, with classics like ‘My Age’ and ‘Suburban Home’ hopefully getting an airing beside the solid new material.